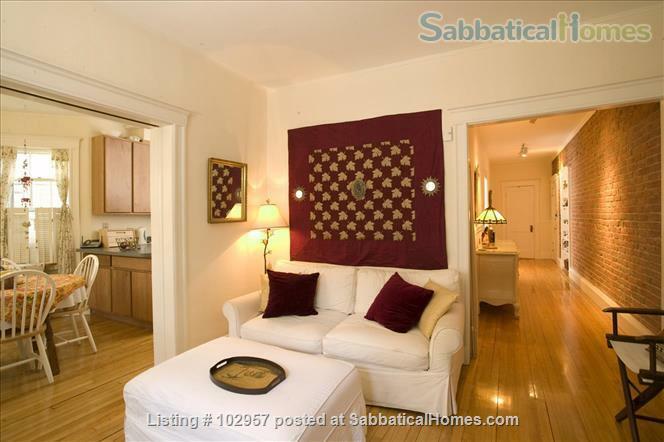 Live a stone’s throw from Harvard University and bustling Harvard square! 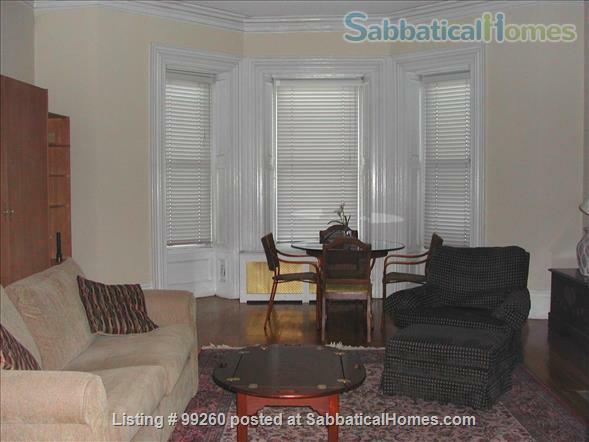 This furnished room is located in a comfortable, stylish two bedroom home along a quiet, upscale tree-lined street just off Brattle. Your room is spacious, with ample space to store belongings and study or work, and has a queen bed. You share the bath with the other guest, and share use of the large, full kitchen, dining and living rooms. Laundry is conveniently located in the apartment. 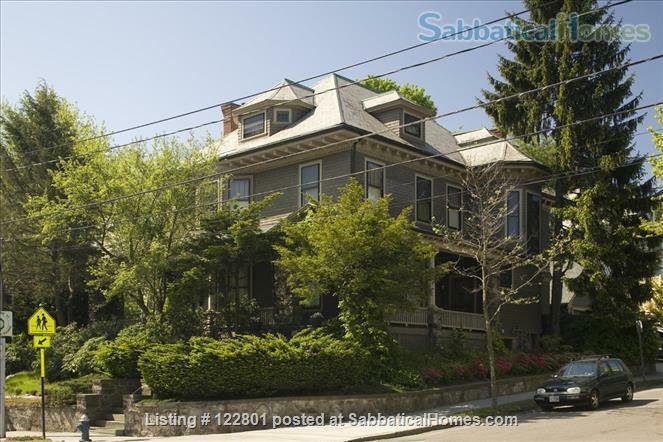 This lovely house has the perfect balance of character and comfort. It is absolutely ideal for graduate students, visiting professors, and anyone who works at Harvard or MIT. Subway to Boston is just a five minute walk away. 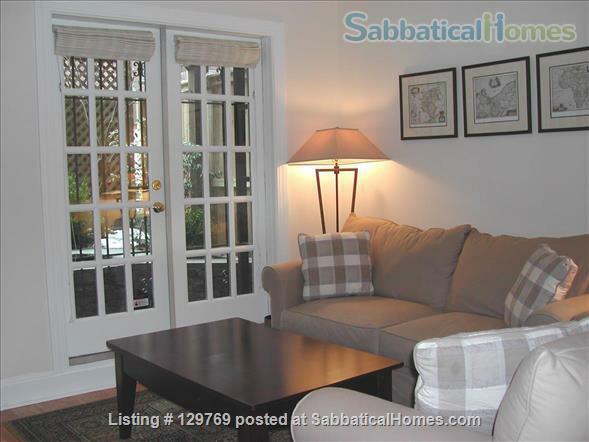 All utilities, cable TV, WIFI and linens are included. Prefer semester long rentals.